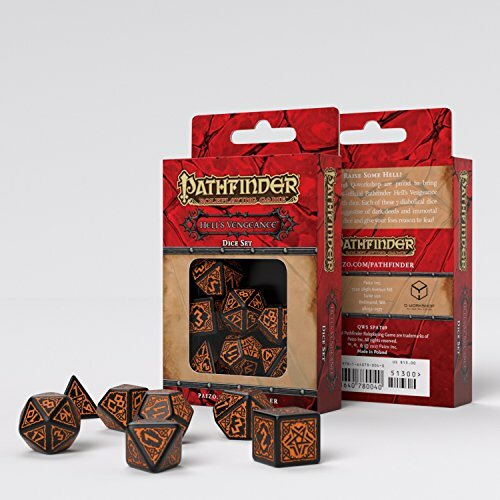 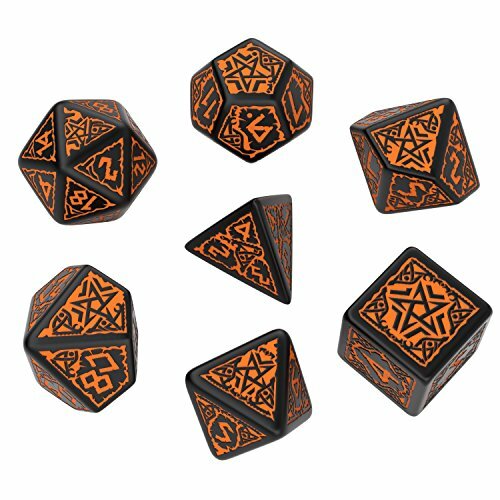 Paizo Inc. and Q-workshop are proud to bring you the 100%-official Pathfinder Hell’s Vengeance Adventure Path dice. 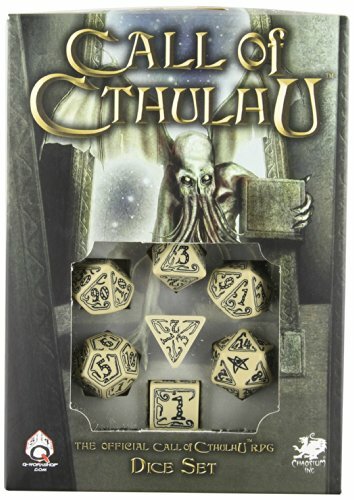 Each of these 7 diabolical dice bears sigils suggestive of dark deeds and immortal evils. 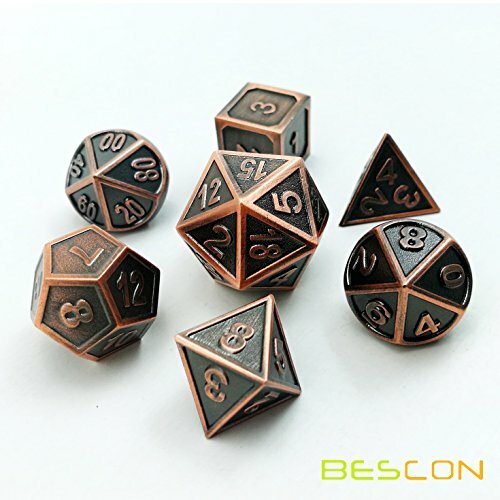 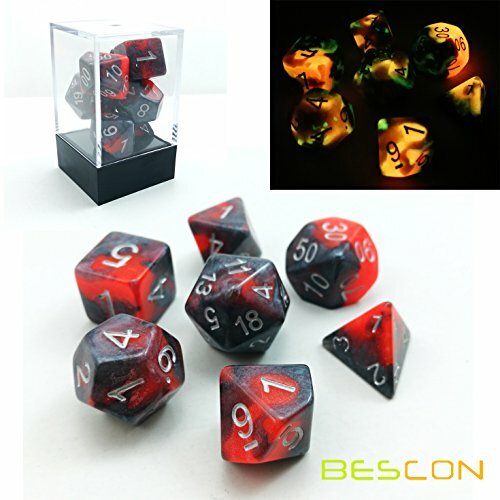 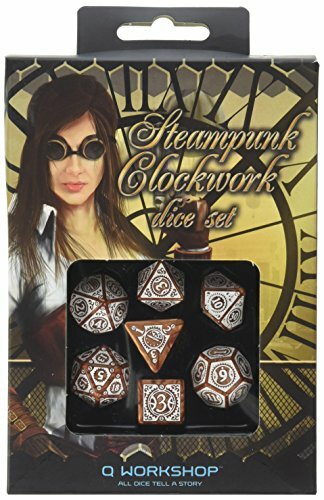 Roll the dice and give your foes reason to fear!